We are all familiar with Puss in Boots, of course, but there is a lot more to him than a pair of boots. What about the hungry snake or the rabbits? The story as we usually hear it today is a very much shortened version of the original. 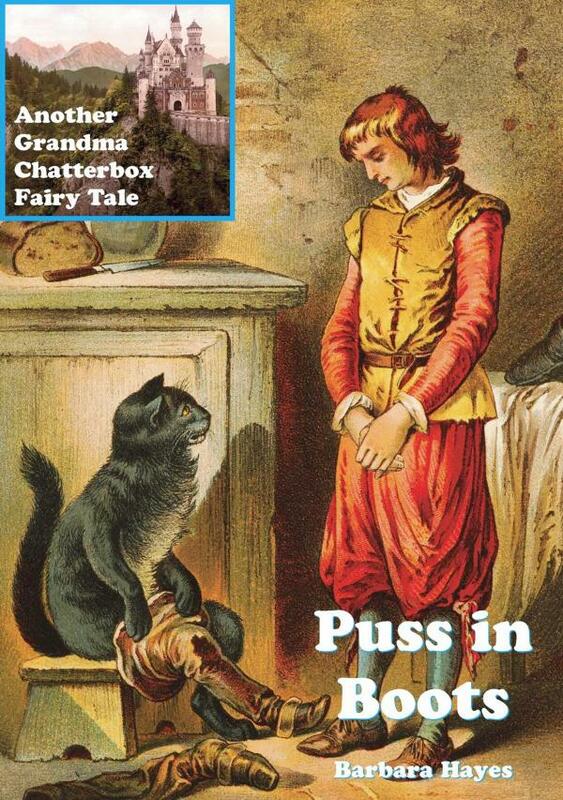 Puss in Boots was originally a French folk tale, written down by Charles Perrault in 1695.